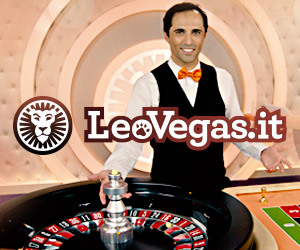 (Mr.J | Roulette787) Cavalli e sestine non usciti in tot colpi. system "Ken's Unhit Street and Split"
*   NOTES: Betting starts after 60 spins. This limit can be changed in line 19.